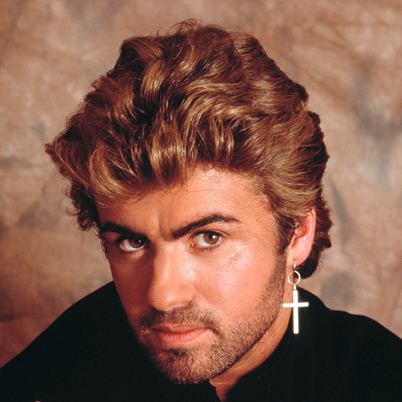 George Michael is an English musician, singer, songwriter, multi-instrumentalist and record producer. Michael rose to fame in the 1980s when he formed the pop duo Wham! with his school friend, Andrew Ridgeley. 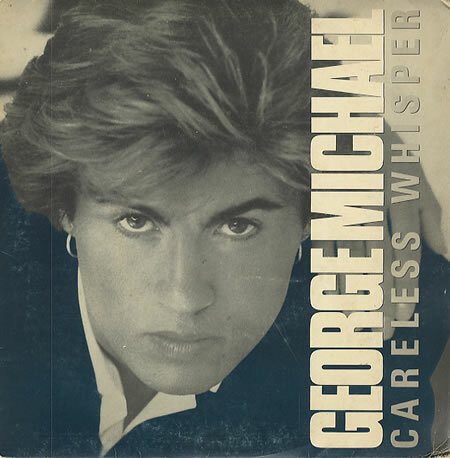 His first solo single, "Careless Whisper", was released when he was still in the duo and sold about six million copies worldwide.